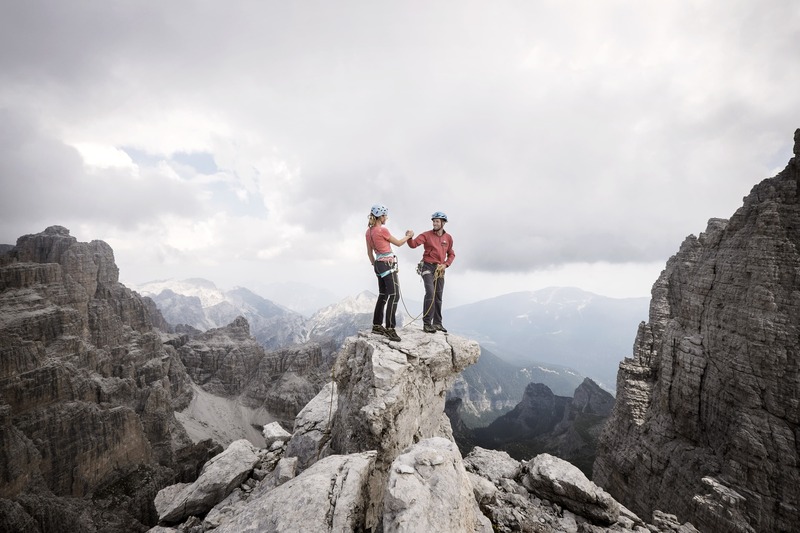 We're heading to Italy & the beautiful region of Trentino! 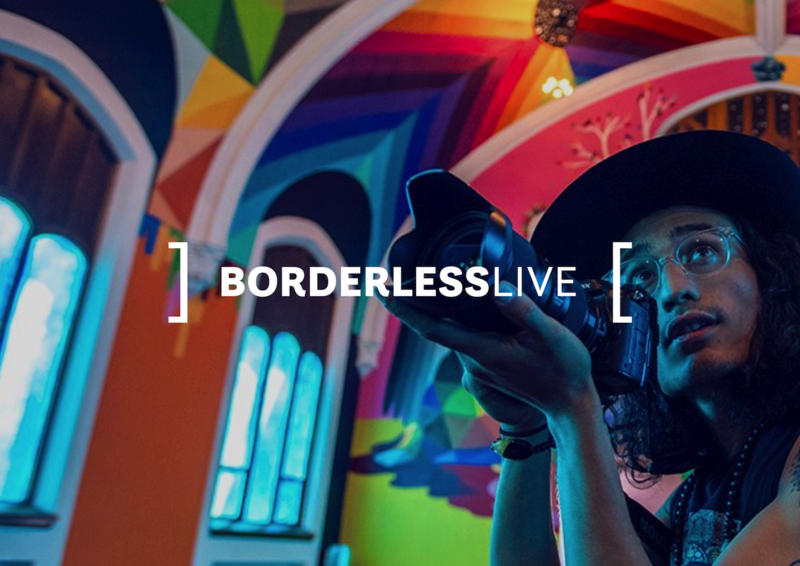 Empowering digital creators with the skills & opportunities to live lives without barriers. Dull, stuffy, carpeted generic hotels, with horrible lighting, boasting keynotes with plenty of soundbites but zero takeaways, stingy networking parties, unapproachable speakers and extras to pay for… sounds like your typical conference, right? 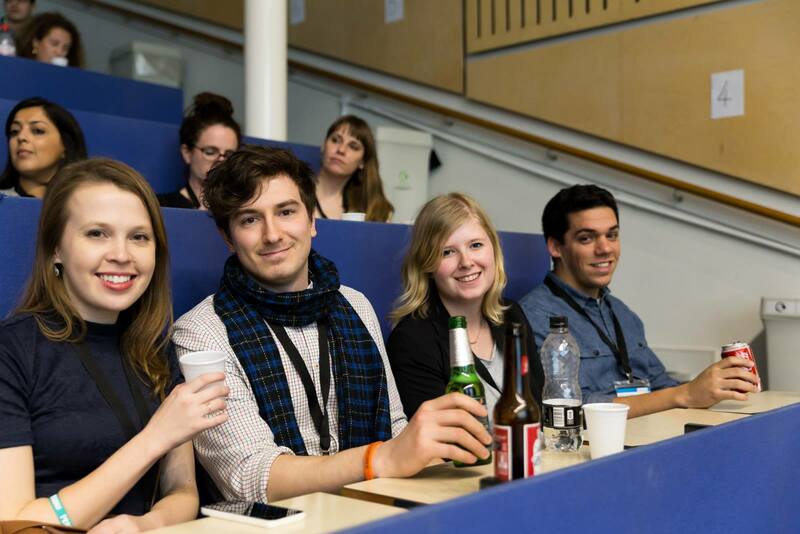 Well Traverse doesn’t do typical, we produce an exceptional experience that’s more of a festival than a conference. So if you’re looking to invest in your blogging skills, boost your campaign opportunities, want a more focused hands on approach to learning in an awesome environment, then Traverse is the place for you. From testing out the latest tech with Samsung, to week long cruise campaigns and spontaneous surprise trips to far flung destinations, we work on a range of exciting marketing campaigns all year round with some of the best brands and most intriguing destinations on the planet. If you feel your content and reach is a fit for our campaigns drop us a line or come meet us at one of our events. 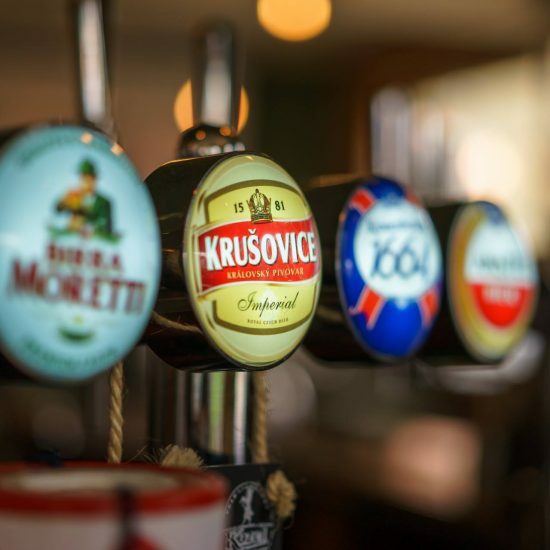 Take a look at some of our previous projects and campaigns. We understand that there is a massive need for networking between bloggers, brands and PR’s, relationships are extremely important. 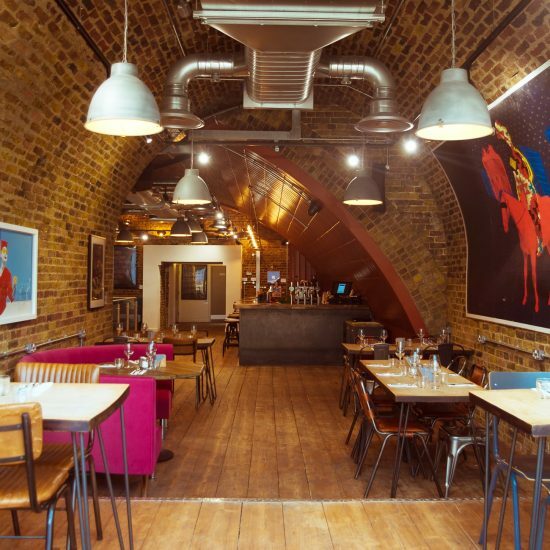 We have created Traverse Mingle to be a night of networking in a relaxed social environment in London, once a quarter and Traverse Social as a regular causal meet-up. Navigating the influencer and digital content creator landscape can be complicated and time consuming. 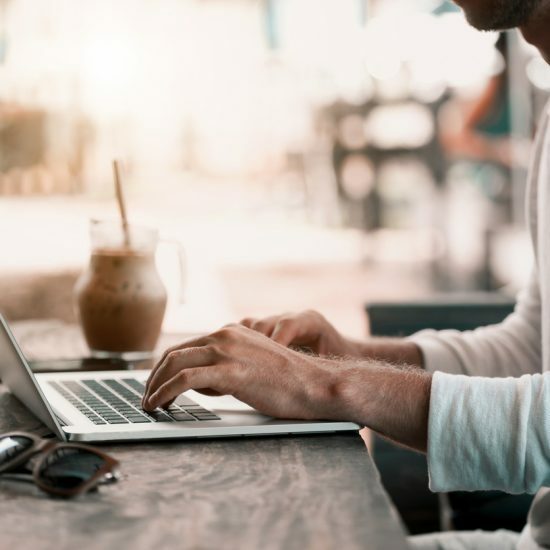 If you’re a brand or PR, we can help connect you with the right talent and help you to figure out the landscape before you jump right in with both feet. If you’re looking for training, outreach or a specific campaign we can help, for more information take a look at our Traverse Connect website. 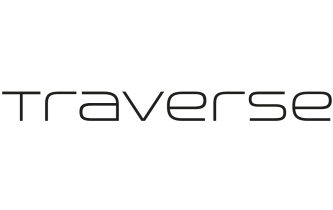 Check out the brand Traverse Blog! We’re all over social media. Keep up to date, subscribe, tune in, comment and follow with the links below. Listen to our podcast on iTunes! Keep up to date with all things blogger and digital on our news section. 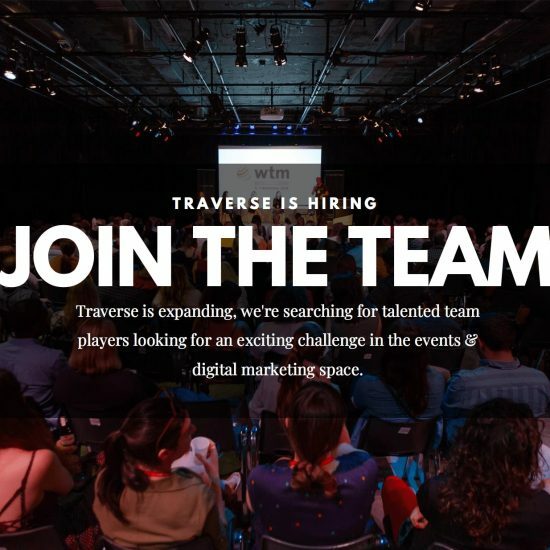 10 Apr We’re expanding (again), join the Traverse team! 17 Oct Traverse Social @ World Travel Market! 24 Sep It’s Back! 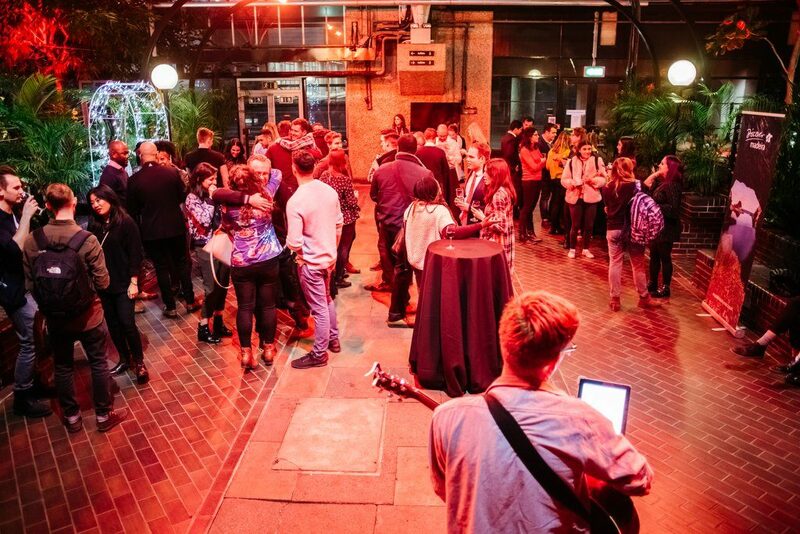 Pre-WTM Traverse Mingle 2018!